Are you searching for a simple yet highly effective routine that can give you giant, well-sculpted arms? Look no further, we’ve got you covered. 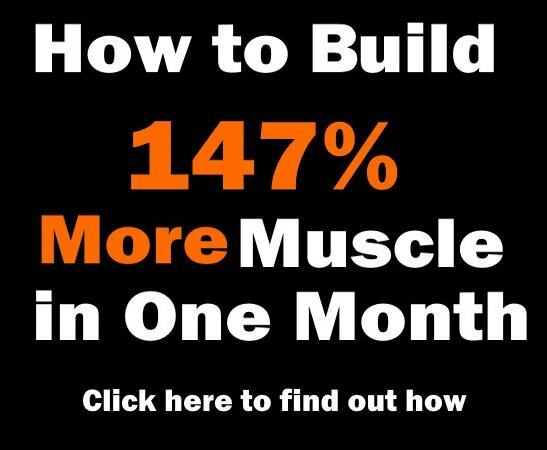 There’s no secrets, no magic, no BS in this program – it’s based only on good old hard work focused on the right exercises, rep pattern and tempo. 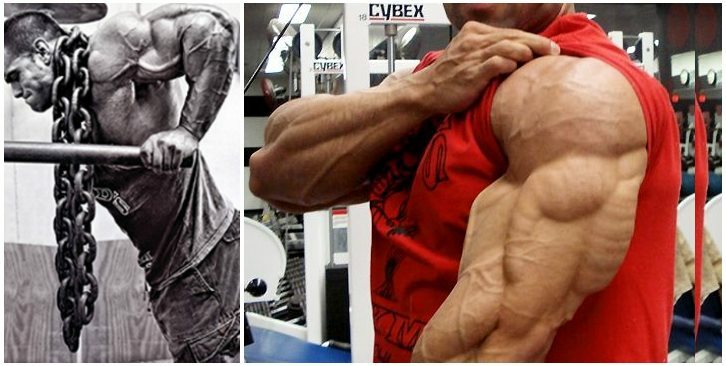 Arm training is all about realizing the size difference between your biceps and triceps. 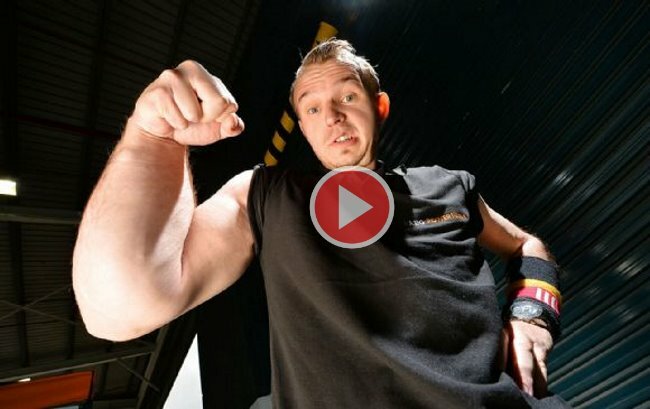 When people think of big arms, they think of big biceps. 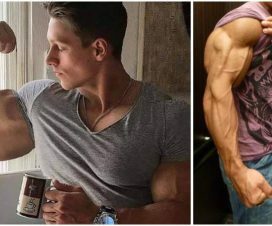 Ironically, the biceps contribute substantially less to overall arm size than the triceps (they make up 2/3 of your upper arm! 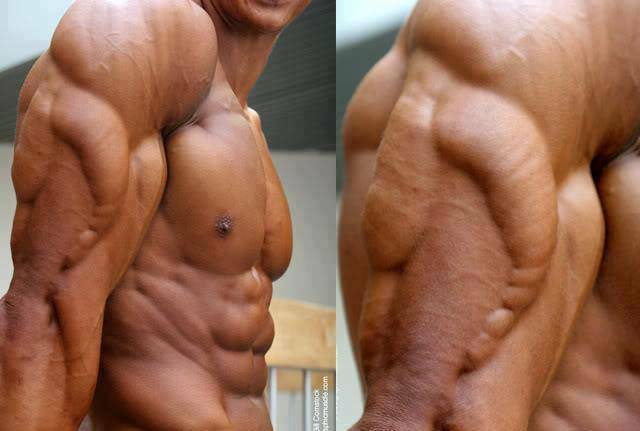 ), which are a much larger muscle group. 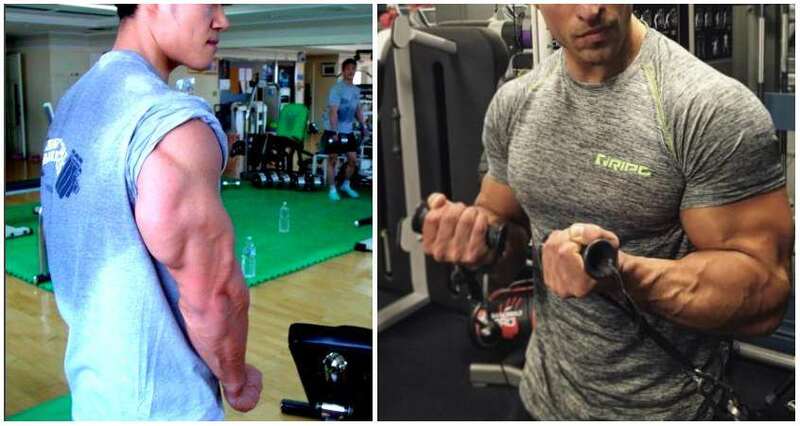 This is why your tri’s can sustain a greater amount of stimulation and should be trained more frequently and with heavier loads compared to your biceps. For best results, you need a routine which allows you to train your arms with adequately heavy weights through a full range of motion, thereby keeping constant tension on the muscle fibers. If your routine looks like it came out of a generic fitness magazine, you won’t be able to progress as fast as someone who has a smart routine that takes best advantage of training science. Yet no routine, not even the greatest one in the world, can help you realize your full growth potential if you don’t pay attention to form and control, so follow the guidelines below as strictly as possible to ensure maximum gains! 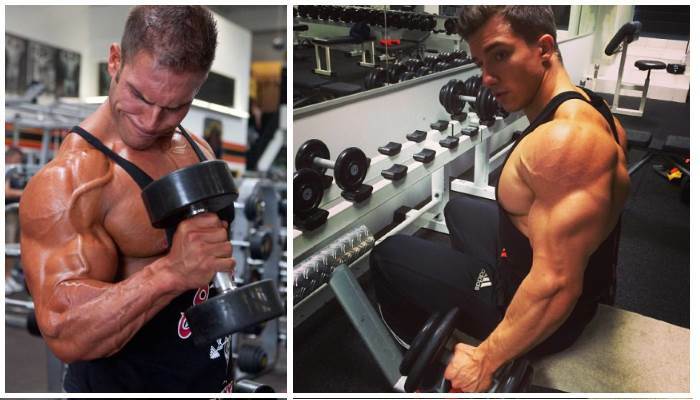 Concentration curls will give you an amazing pump by limiting your range of motion and targeting the brachialis as primary mover and the biceps brachii and brachioradialis as supporting muscles. Perform 6 sets of 10 reps per arm. You’ll do standing barbell curls immediately after completing your sets of concentration curls. Pick the heaviest weight you can handle without sacrificing proper form and make sure to keep your elbows tight at the sides and get a good contraction at the top. Perform 5 sets of 8 reps, then rest for 2 minutes. Regardless of whether you use a preacher machine or a cambered bar on a bar, use as heavy a weight as you can handle under control. To help optimally stretch the muscle fibers of your biceps, make sure to stretch out your arms as far as possible on the release. Perform 6 sets of 8 reps, then rest for 2 minutes. This time you’ll perform one-arm preacher curls with a dumbbell. Again, go as heavy as you can and make sure to slowly lower the dumbbell until your upper arm is extended and the biceps is fully stretched on the bottom. Perform 6 sets of 10 reps per arm, changing the arm on each set, without any rest between sets. Right after one-arm dumbbell preacher curls, go to the pull-up bar and perform 5 sets to failure of underhand pull-ups, focusing on the contraction in your biceps. You need to really push yourself on this one and make sure each set is taken to failure. Rest for 2 minutes. Perform alternating dumbbell curls in a supinated fashion, meaning that as the dumbbell comes to the top of the curl, you’ll rotate your wrist outward. This will help you achieve complete stimulation of your biceps for the very best possible gains. Do 6 sets of 12 reps, making sure there’s a total of 6 reps per arm in each set. Rest for only 30 seconds between each set. 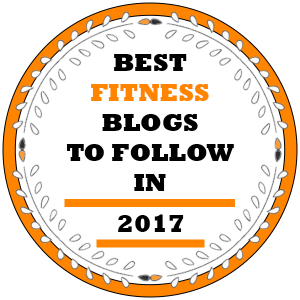 Without any pausing, prepare to perform dumbbell overhead triceps extensions using the heaviest weight you can handle while maintaining proper form. Make sure to interlock your hands together and lower the dumbbell from above your head to behind your neck until your hands are at the base of your skull. As you raise up, do it as far as possible without locking out your elbows. Perform 5 sets of 8 reps. 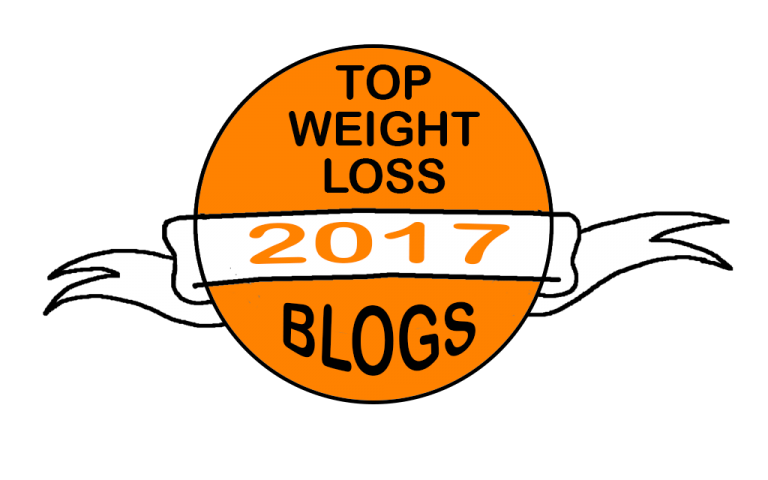 Immediately move on to single-arm extensions but with a much lighter weight. Perform 5 sets of 10 reps per arm, then rest for 2 minutes. Using a close-grip for your bench press shifts the emphasis to the triceps and forearms and can significantly increase your pressing strength. Choose a relatively heavy weight and perform 5 sets of 8-19 reps under maximum control. Slowly lower the weight down then explosively push it back up. 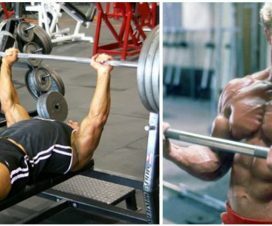 Right after the close-grip bench press, go to a dip bar and do 5 sets to failure of dips with just your bodyweight. Make sure to keep your elbows tucked in at the sides and perform the lowering part slowly. Go down until your shoulders are below your elbows at the bottom. Pause for one count at the bottom before exploding back up. Keeping your training effective is a tall order with the seemingly endless amount of exercises available today, but it’s nothing that can’t be done. 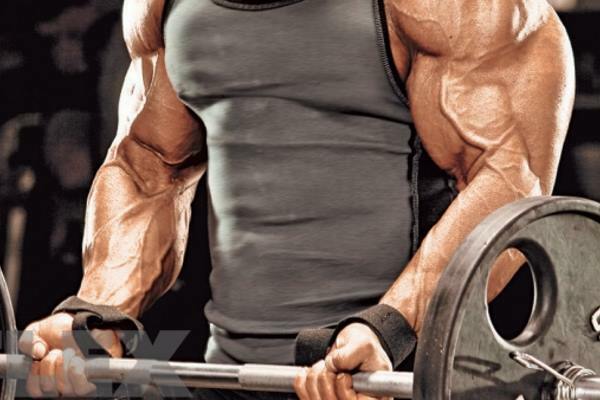 If you push yourself on each of these 10 tried-and-true moves, you’re guaranteed to get a sleeve-busting pump and build the biggest and meanest-looking arms possible!